Smarthistory is a platform for the discipline where art historians contribute in their areas of expertise and learners come from across the globe. It offer nearly 500 videos and these are being translated into dozens of languages. 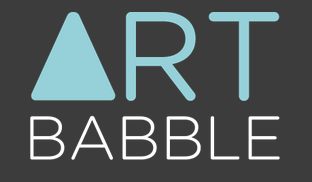 ArtBabbel is an excellent platform that features a treasure trove of videos on art and artists from more than 50 cultural institutions from around the world. Artsy’s mission is to make all the world’s art accessible to anyone with an Internet connection. 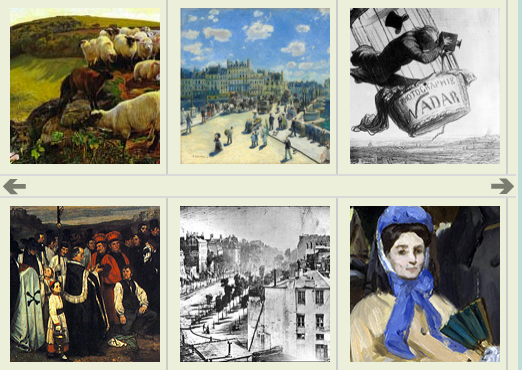 It is an online platform for discovering and collecting art. Its growing collection comprises 50,000+ artworks by 11,000+ artists from leading galleries, museums, foundations, and artists’ estates. Artsy provides one of the largest collections of contemporary art available online. Arts Edge is the Kennedy Centre's free digital resource for teaching and learning through the Arts. It provides Art lessons, videos, how-to guides and many more for free. This is another great resource packed full of Art lessons for kids and teenagers. Lessons are categorized by age, medium and grade.